Several years ago, the options for buying the best Ultrabooks or Ultrathin laptops under $1000 was pretty limited. Everyone’s going to buy was the MacBook Air. 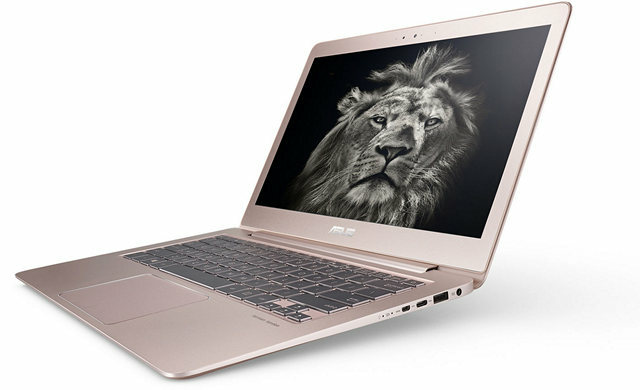 Fortunately, the market for Ultrathin laptops has evolved and there are many beautiful machines out there which are both powerful as well as stylishly built. And the best part is, you don;t have to shell out $2000ish money for a nice machine. They’ve gotten quite affordable. In this post, we list out some of the best ultrathin laptops you can buy under $1000. Microsoft recently launched a full-fledged Laptop that looks stunning and offers pretty exciting specs. Even though it is powered by a lighter version of Windows 10, it can be upgraded to Windows 10 free of cost and will have no issues running it as well. 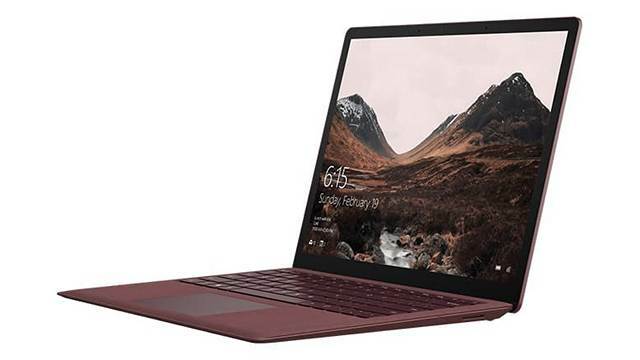 Microsoft has been launching different devices under the Surface branding but most of the have been 201 devices, so we are not including them in the list. Because we think they are more like Tabet PCs with a capability of a PC rather than being a PC itself. 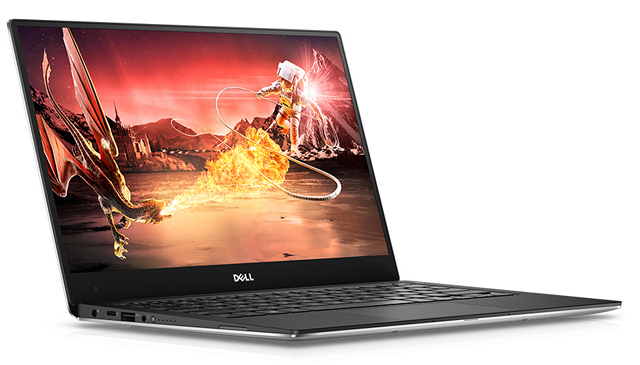 Dell XPS is probably the only laptop I would have recommended you to buy a few years ago, and even though there are more laptops that made it to the list. Dell worked hard to better their Original Dell XPS 13. Their Infinity display makes the device retain the 13-inch screen in a body of a 12-inch laptop, which is pretty cool. Xiaomi, which is also called Apple of China, and brings Apple-like products with many affordable prices, also launched an Apple Like Laptop with a name which is also similar sounding. It’s a better-built Laptop from a first-time Laptop maker, and it did a pretty great job. Notebook Air has definitely an edge over other laptops because of it’s price. Xiaomi Mi Notebook Air is available on Amazon.com for $1499 however, you can get the same Model (13.3 inch 258GB SSD, 8GB RAM) for $740/- from Geekbuying, and might cost $100 extra for the import. Still a better deal at $840 for a machine like this. HP Specter has earned a name for itself for being a super slim Laptop which is actually a convertible. 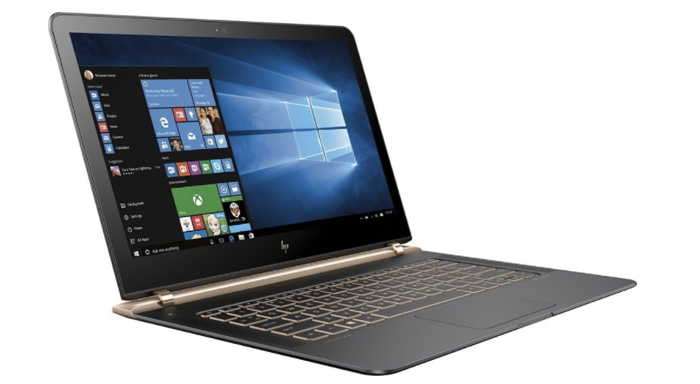 It later added more laptops to the Spectre brand but we are listing their HP Spectre 13 which is a full-fledged ultrathin laptop. The Asus Zenbook 330 is a 13.3-inch laptop that offers everything a premium laptop should offer, in fact, it offers a slightly better deal. It is thinner, has a better screen resolution and you get more RAM and Storage at a lesser price. Plus it’s the updated model with features like Fingerprint reader makes it a perfect device to consider. 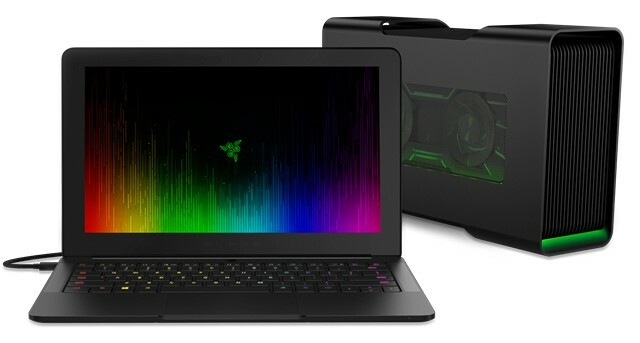 The Razer Blade Stealth is a beautifully designed laptop, I like the colour choice which makes it different from all the other laptops mentioned in the list. One great thing about this device is the screen size, which is 12.5inch and still has a QHD screen resolution, something that will spoil your viewing experience with such an amazing display. And this is the base model, which starts at $899, far less than the MacBook Air, and it also offers 4GB More (has 8GB) RAM to offer. 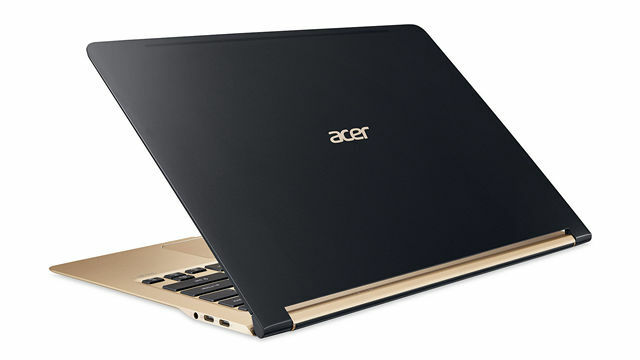 With 0.38 inch at it’s thinnest, Acer Swift 7 is the thinnest Laptops in the world. And it’s not just the thinner form factor. 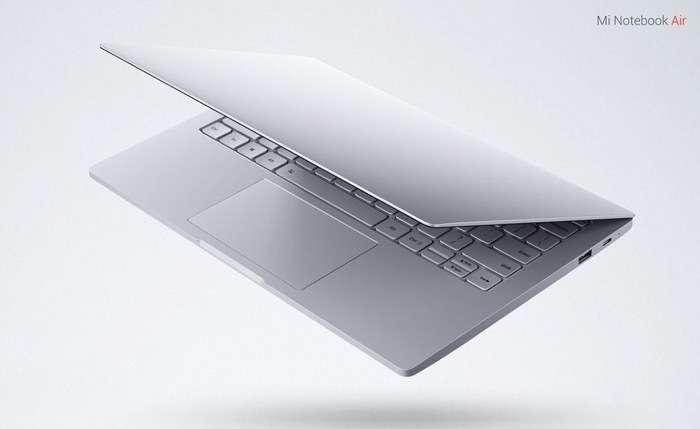 We can call it the thinnest ultrabook in the market right now. This Laptop too, like all others in the list, offers more features, better specs at a lesser price. Samsung has always been after Apple and most of the time, it has been successful in delivering products at par with the quality of Apple. Be it their flagship phone, the Samsung Galaxy S7 which is far ahead of the iPhone 7, or their premium Laptop, the Samsung Notebook 9. 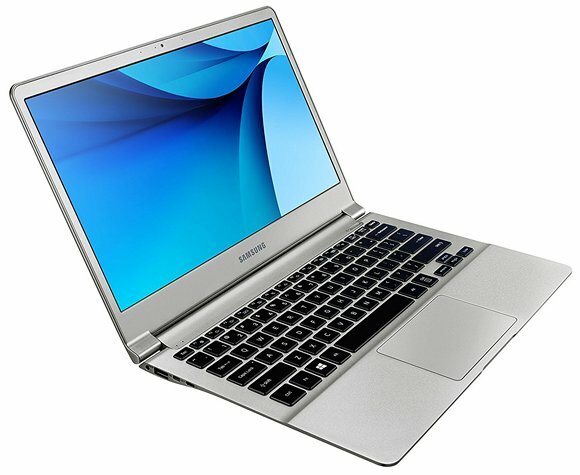 This Laptop from Samsung is a superb deal, at the price $999, you get everything you will need in a superthin laptop to get your work done. So what’s your pick? let us know in the comments section. How to Block Certain Subjects on Facebook?